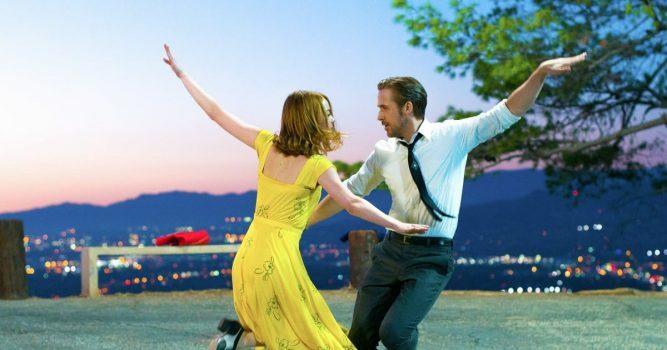 Whether you loved or loathed La La Land, it’s done wonders for its female star, Emma Stone. She’s now been listed by Forbes as the best paid actress in 2017, beating the likes of Emma Watson and Jennifer Lawrence. The 28-year-old is thought to have earned around $26m in the last 12 months, mostly due to the musical’s success, which also saw her scoop the Oscar for Best Actress. Compared to last year, Stone’s earnings have increased by around 160 per cent. Jennifer Lawrence, who was top of the list in 2016, sits in third having made just over half her last year’s scoop – but still pocketed around $24m in 2017. Separating the pair is Jennifer Aniston. 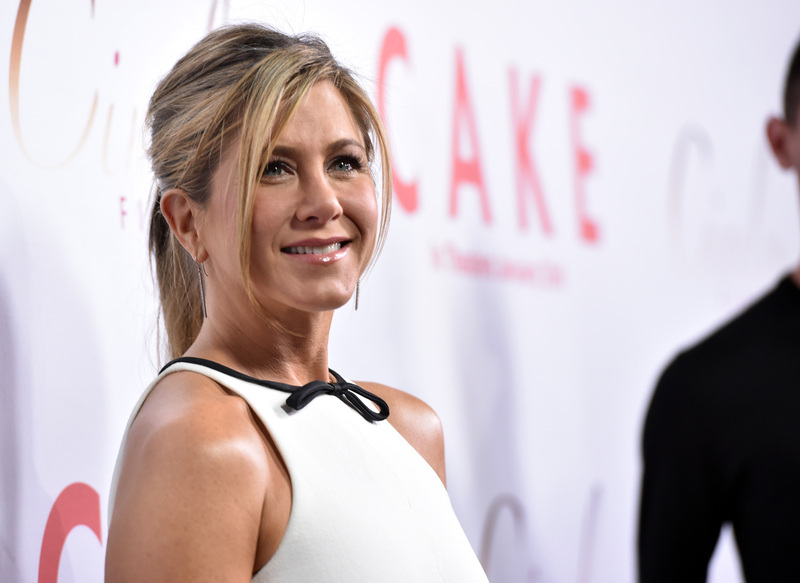 According to Forbes the former Friends star made around $25.5m, with a large chunk coming in from numerous endorsements as opposed to films, including her work with the airline Emirates and the drink Smart. Emma Watson is the only Brit to feature in the top ten with the Beauty and the Beast star placed at number six. It’s the first time Watson has made the Forbes list, despite reports she has a fortune overall of £39m, according to the Sunday Times Rich List. Her role as Belle in Disney’s live-action version of the classic kids film added tremendously to her $14m earnings. In March we reported that Emma turned down the role in La La Land because she had already bagged the Belle gig. For 2017, the top ten paid actresses made $172.5m between them – not including fees and taxes though, and all made more than $11.5m each – alright for some! Others who featured on the list include, Melissa McCarthy, Mila Kunis, Charlize Theron and Amy Adams.